A method that's fast, fun and designed for the 'do-it-yourselfer.' Familiar songs can be played almost immediately because the student reads only the melody line and chord symbols. Also provides the incentive for continuing serious music study. With The Pointer System you can learn to play the piano as you've always wished you could - even if you have never touched a keyboard before in your life! 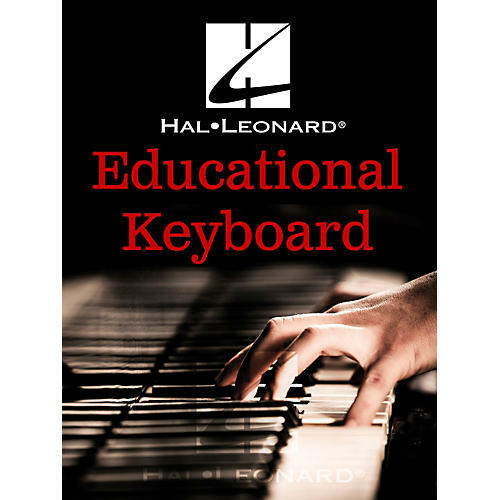 BOOK 2 starts teaching about the black keys, the sustaining pedal, new chords, and more. Songs include: For He's a Jolly Good Fellow · The Merry Widow Waltz · (Oh, My Darling) Clementine · On Top of Old Smoky · We Three Kings of Orient Are · and more.